At Cisco Live, Cisco’s annual IT and communications conference, Netformx, a provider of sales enablement and profit acceleration platforms for IT solution providers, announced the availability of the Netformx Partner Incentive Tool that enables solution providers to grow deal profitability by increasing upfront vendor discounts during the presales process. The newest addition to the Netformx Suite of Applications, the Partner Incentive Tool automatically analyzes the users’ Cisco Estimates and exposes all relevant incentives and their impact on discount percentage. The new tool drives better partner alignment to Cisco’s strategic direction, vendor promotional programs and incentives. To maintain alignment, such programs are numerous, constantly changing, and can be complex, making it challenging for partners to stay current and to optimize their profit potential without hours of research. Strategic alignment is incentivized both on the front end by applying discounts and on the back end by claiming rebates. The Partner Incentive Tool influences seller and deal behavior early and adheres to the Expose, Educate and Guide (“EEG”) concept that Netformx introduced to the market. This selling motion exposes the appropriate programs at the relevant time, provides links to program education, and then helps guide the conversation with customers to increase value and profit. New additions to the tool allows the partners to automatically analyze the users’ Cisco Estimates and exposes all relevant incentives and their impact on discount percentage, based on the SKUs in the Estimate and to leverage the optimal cost structures available. The partner can then quickly choose the preferred discount stack that is most applicable to the customer opportunity and that will enhance their competitive position and overall profitability. Promotions include Cisco Value Incentive Program (VIP), Migration Incentive Program (MIP), Opportunity Incentive Program (OIP), Account Breakaway, and others. The Partner Incentive Tool also provides insight into suggested product replacements to guide conversations with customers and increase profitability. In addition, the Netformx Partner Incentive Tool enables managers to maintain a 360-degree consolidated overview of the seller and deal desk activity. Analytics provide real-time feedback to ensure the sales team works together to attain the best possible cost structures at the start of the sales cycle. The Partner manager can review sales team activity on a per-estimate and aggregated partner basis. Managers now have a tool to influence the Account Team for further end-customer conversations or downstream to maximize deal registration profit potential. Cisco Channel Partners in the US can get started on the Netformx Partner Incentive Tool free of charge for up to thirty days. 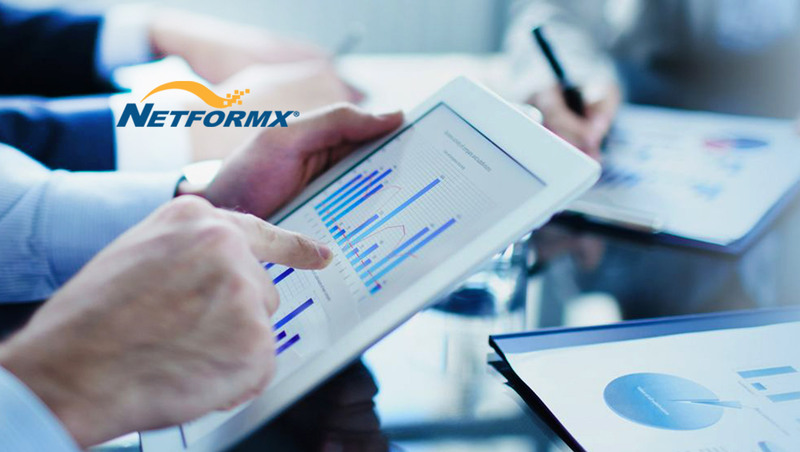 Netformx streamlines IT sales operations and enables efficient business management. Netformx enables solution providers to reduce time-to-quote 80% and reduce implementation error rates by 99%. Using Netformx award-winning solutions, over 2,000 customers in more than 120 countries design and sell winning multi-vendor solutions with reduced errors, resulting in satisfied customers and more profits. — Jason Eatmon, VP & Principal at Development Group Inc.